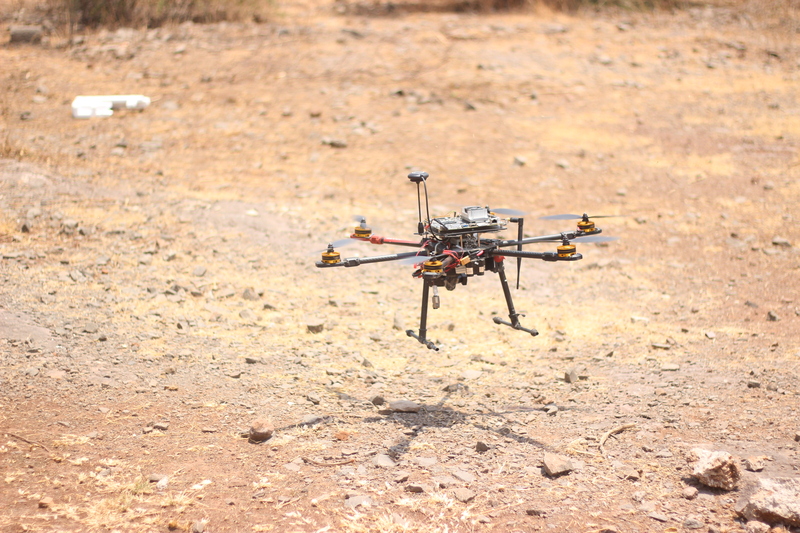 Commercial drone applications require significant autonomy and intelligence which cannot be achieved using conventional Computer Vision algorithms. 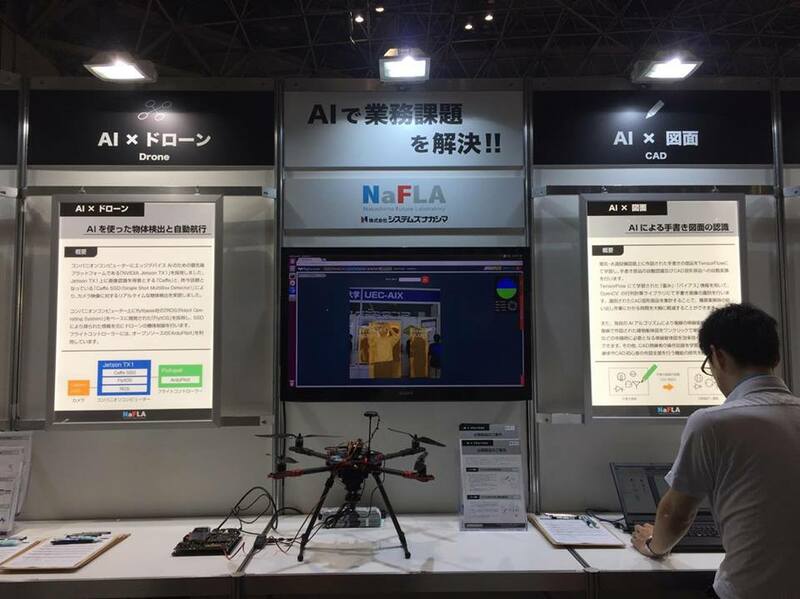 Deep Learning/Vision algorithms with Nvidia Tx1 seem to be very promising in helping drones to be used in more advanced and complex commercial applications. 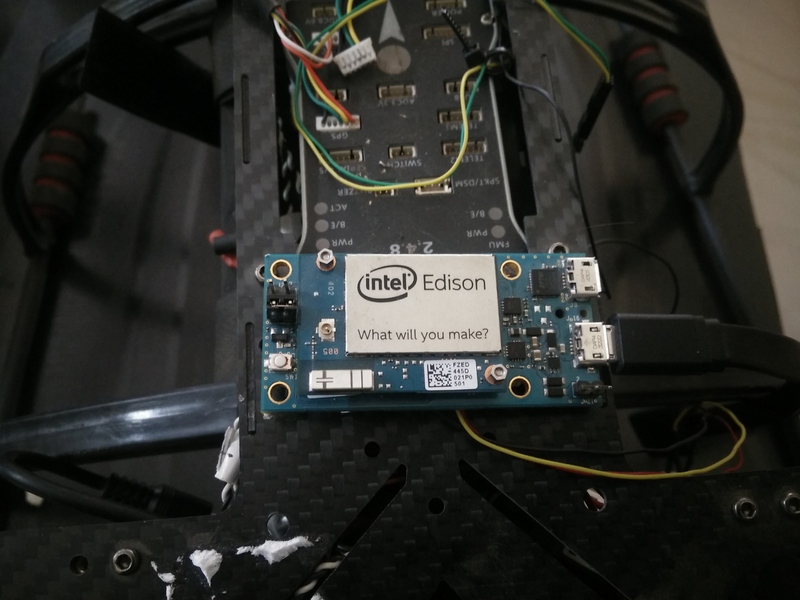 Getting a deep learning application working perfectly on a desktop is nontrivial, and when that application has to run on a single board computer aka Companion Computer controlling a drone, the task becomes quite challenging. 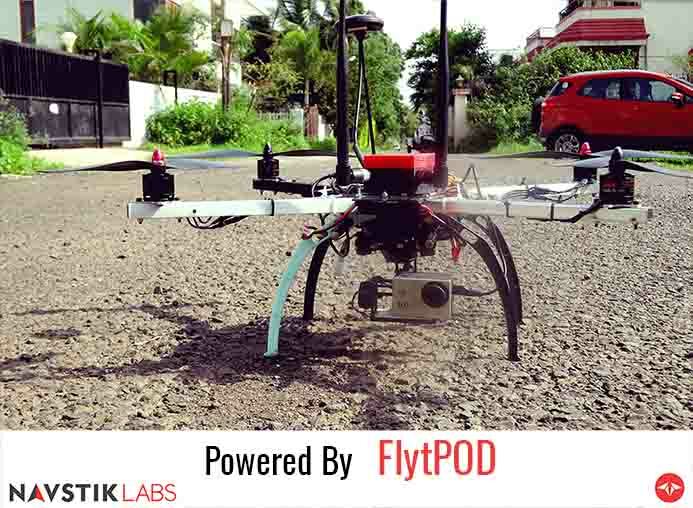 FlytOS provides a framework to alleviate these challenges by helping in an easy integration of your deep learning application with drones. 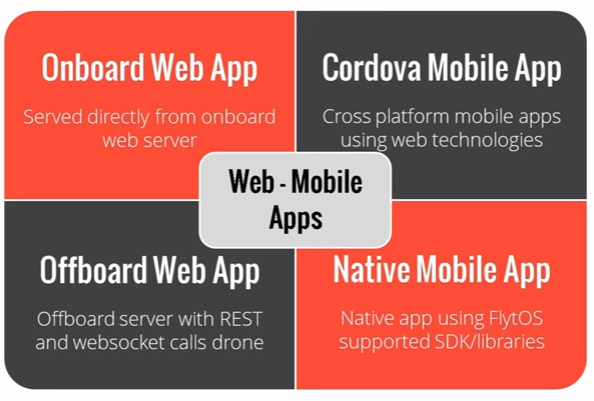 It provides you the right set of Drone APIs and Drone SDK to build advanced drone applications. … up and working on a Nvidia TX1 board running FlytOS. In this tutorial, we will integrate Caffe, a popular deep learning framework widely used for Deep Vision. For the demo, we will use a famous object detection and localizing network known as the Single Shot Multibox detector or SSD in short (https://github.com/weiliu89/caffe/tree/ssd). A little knowledge about ROS will be helpful in understanding the tutorial better. We will have to make a catkin workspace for the ROS package we are going to write. If you already have a catkin workspace set up on your TX1, skip this step. In our case our workspace name is flytos_tx1. Clone the following repository: https://github.com/flytbase/flytos_tx1 as a reference to this tutorial. If you look at the CMake file our package ssd_caffe (~/flytos_tx1/src/ssd_caffe/CMakeLists.txt), you can see the 2 lines help Catkin in finding the required Caffe libraries to be linked to your ROS nodes. Right now there is just an empty file in the source directory. In the next tutorial, you will learn how to make your first ROS node with imported Caffe libraries. Stay tuned! Get the Next Tutorial Here. 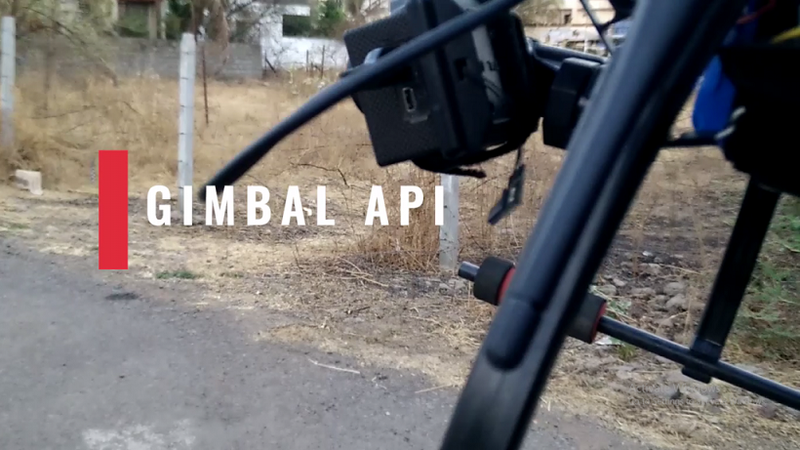 Thanks to Zubin and Pradeep for preparing this demo. 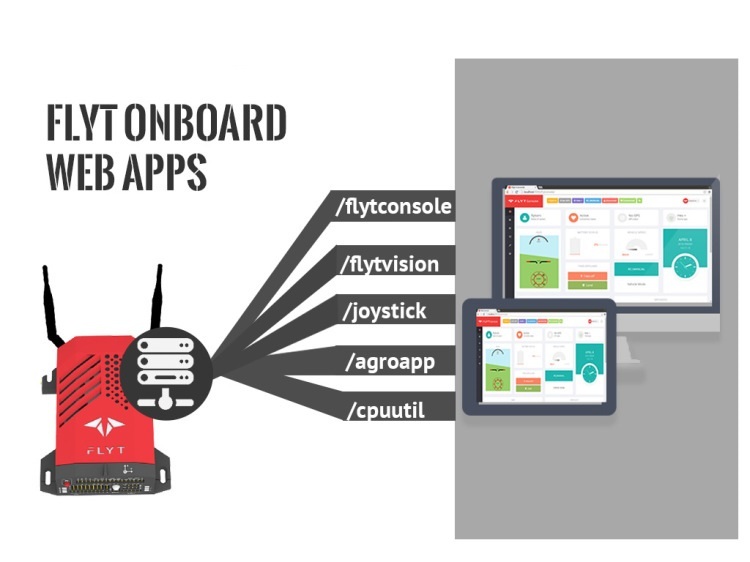 For any queries, you can reach out to us on Forums or FlytOS Developers Group. Subscribe to get latest updates, exciting offers, webinars, access to exclusive beta programs and much more. 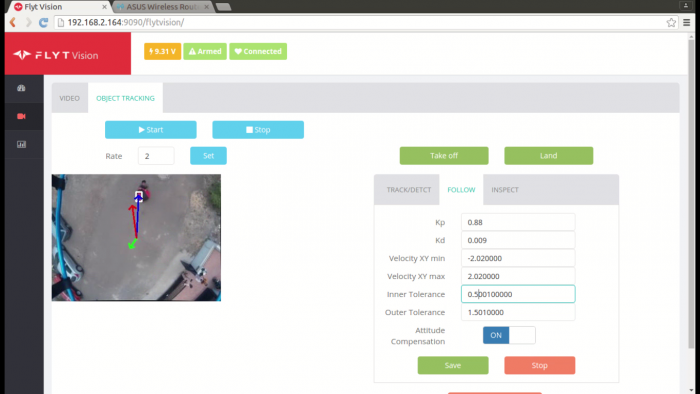 ROS based FlytOS is now compatible with Ardupilot flight stack!